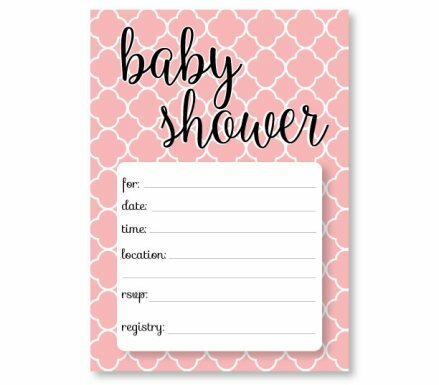 You guys were consistently asking for free (and cute) baby shower invitations - that could quickly be printed out, filled in, and sent off! 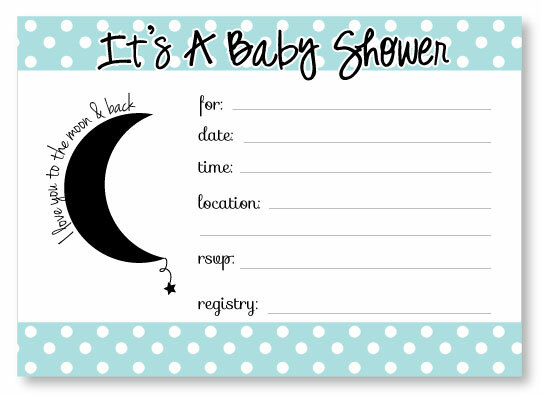 Print this 5x7" blue polka dot baby shower invitation from home or from any print shop. White card stock works best when printing. Prints 2 per page. These invites are fill-in and cannot be customized. 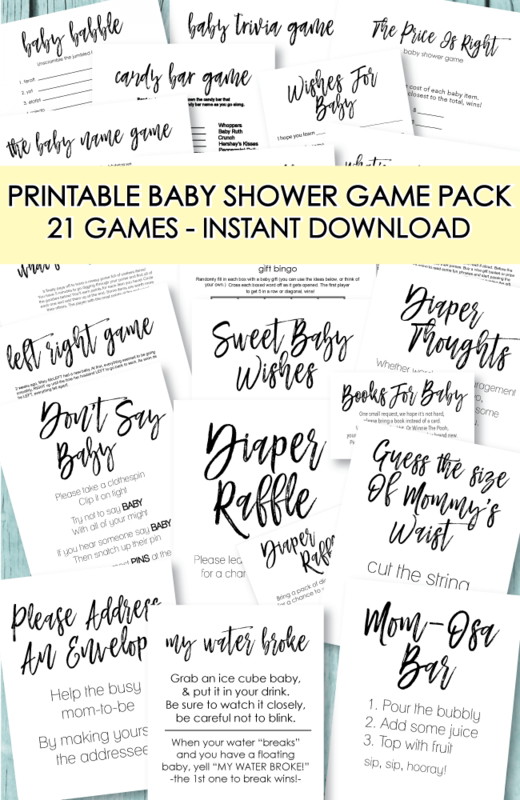 Fill in your shower details with a pen after printing and cutting. Fit in size A7 envelopes. 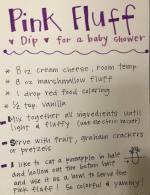 Click on the picture above to open the PDF file to print. 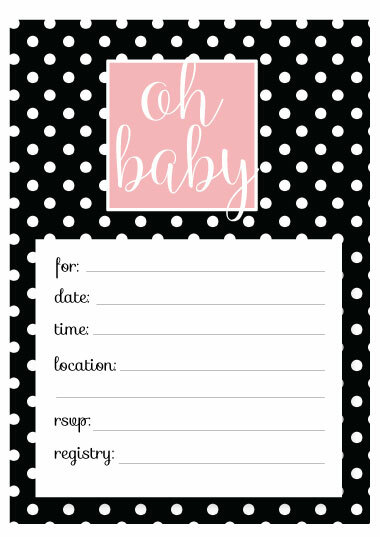 Print these pink girl baby shower invitations onto white card stock. You can them print from home or take it to have it professionally printed at a UPS Store, FedEx Office, Staples, etc. These invitations print 2 per page and measure 5x7". 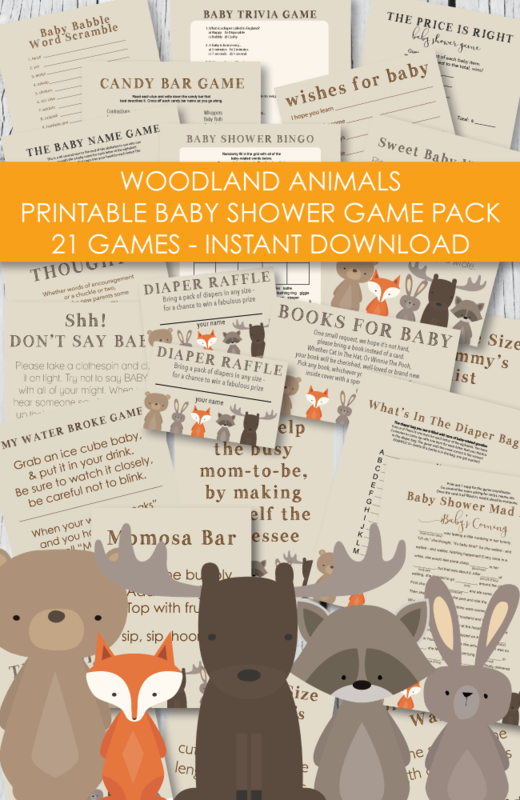 Print, cut, write in the baby shower information, place in a size A7 envelope and mail out! Couldn't be easier! Click on the picture to open and print the PDF file. 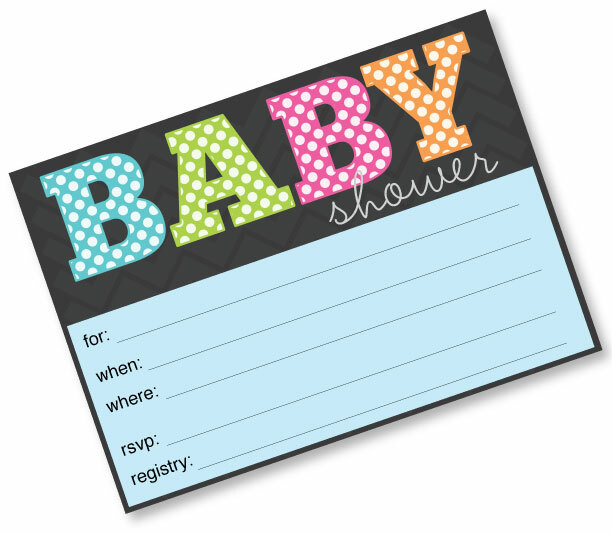 Print onto card stock, trim, fill in baby shower information using a pen. 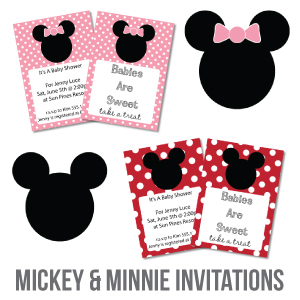 These invitations are 5x7" and fit in a size A7 envelope. Click on the picture to open the PDF file and print. 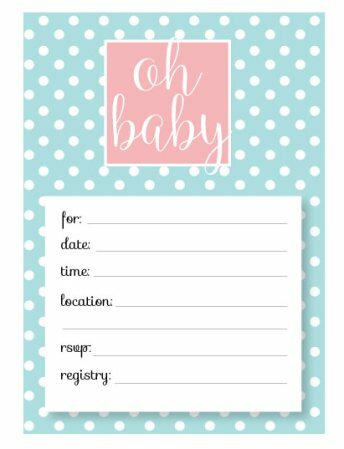 Click on the picture above to download and print these 5x7" fill-in printable baby shower invitations. 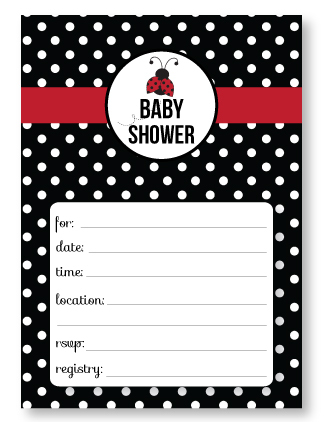 These ladybug invitations print 2 per page and look great when printed onto white card stock. 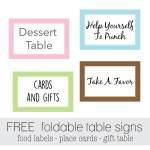 These 5x7" invitations print 2 per page. 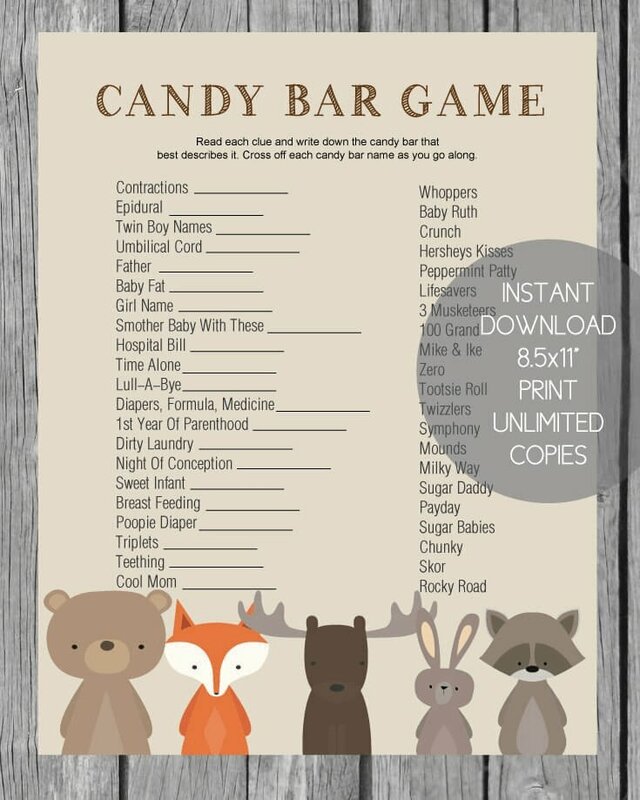 Print, cut, fill in baby shower information and place in size A7 envelopes. Click on the picture to open and print. 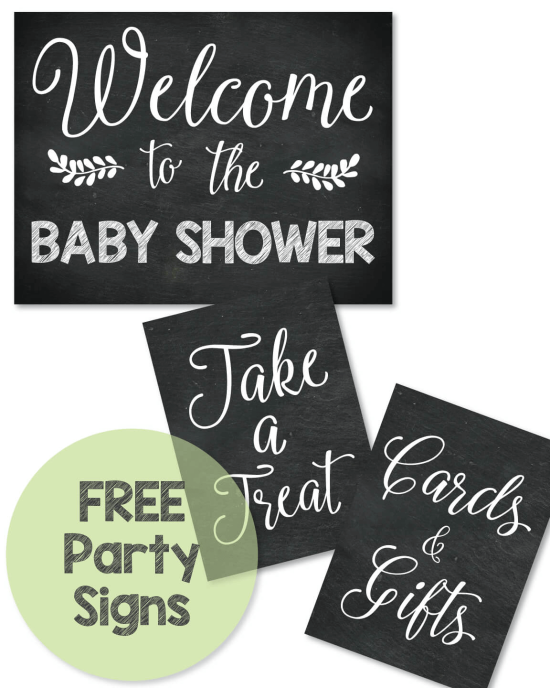 Size 5x7" free, fill-in printable invitations. Fit in size A7 envelopes. 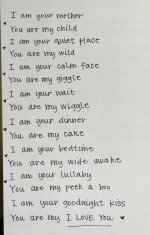 Click on pic to open and print. 5x7" print 2 per page. 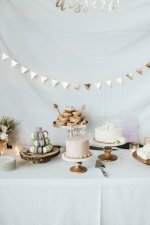 Fill-in invitations. Click on picture to download and print. Fit in size A7 envelopes. 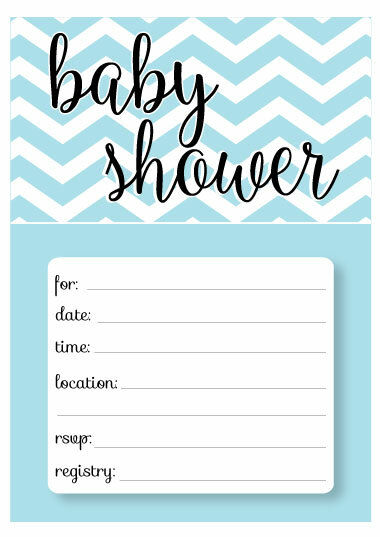 5x7" Fill-in free printable baby shower invitations. Prints 2 per page. Fit in A7 envelopes. 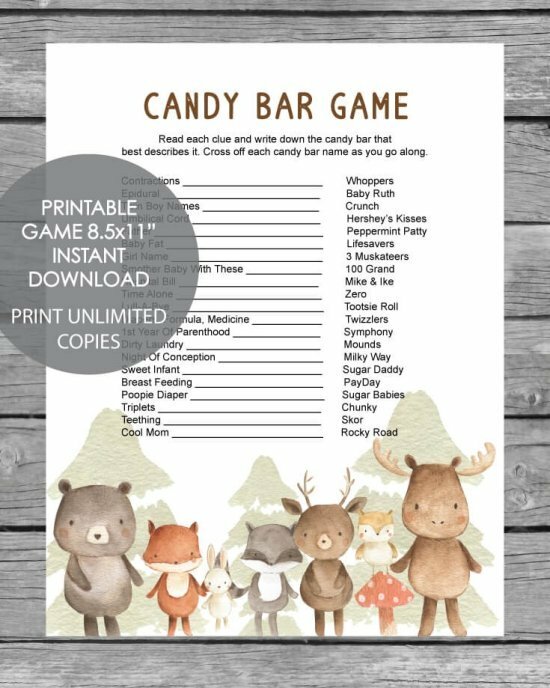 Click on the picture to download and print the PDF file. 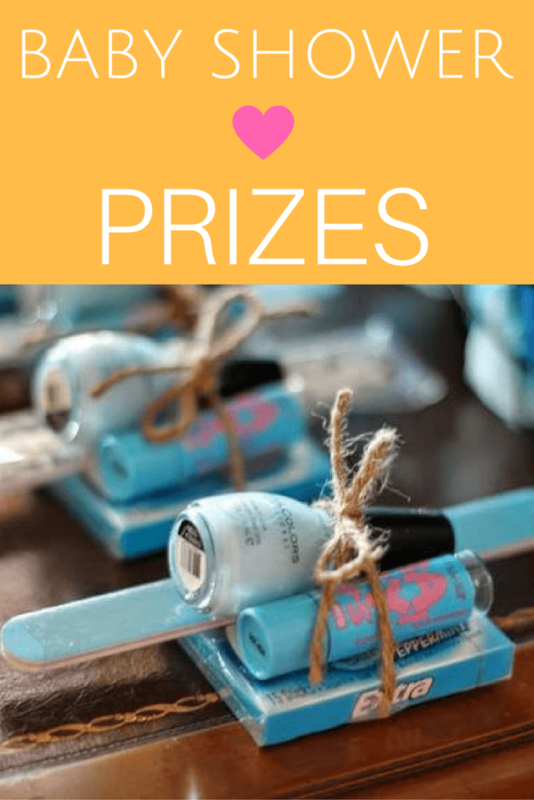 Be Sure to Visit Our Main Invitation Page - Filled With Cute and Inspiring Invites and Wording Ideas!